Shopping in Siem Reap — Top 10 best shops, markets & shopping malls in Siem Reap you should visit - Living + Nomads – Travel tips, Guides, News & Information! 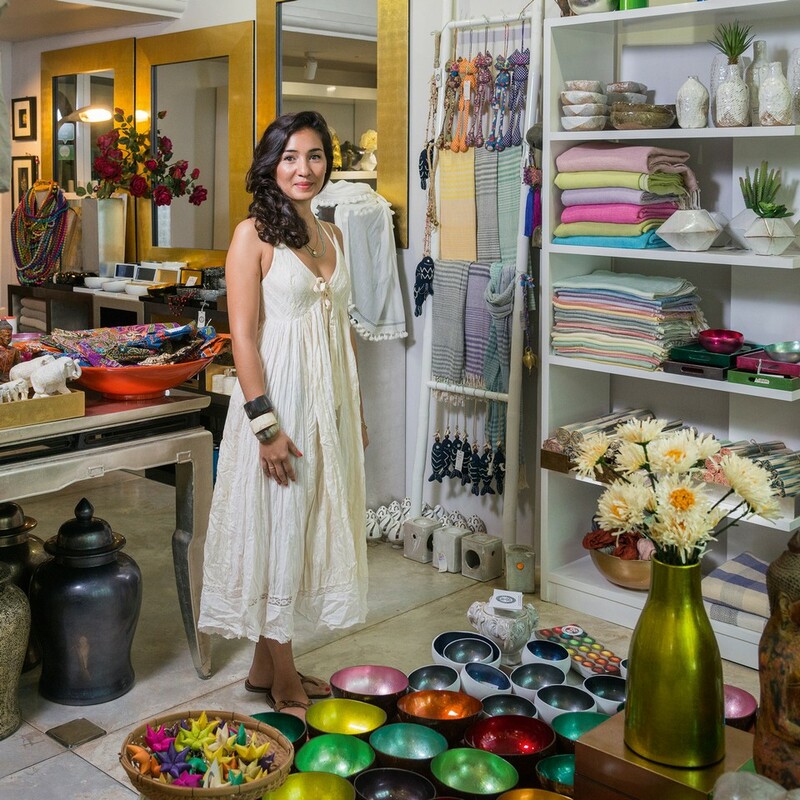 Our Siem Reap gold shopping list includes famous local brands, aligned shopping centers, and lively markets. It’s worth to pay money for the goods here because it is very reliable and presents the local culture and history. Therefore, let’s go out with us to explore this shopping. Where to shop, what to buy in Siem Reap and best things to buy in Siem Reap? Let’s discover shopping in Siem Reap — Top 10 best shops, markets and shopping malls in Siem Reap you should visit with Living Nomads below. Many items in a Siem Reap shop. 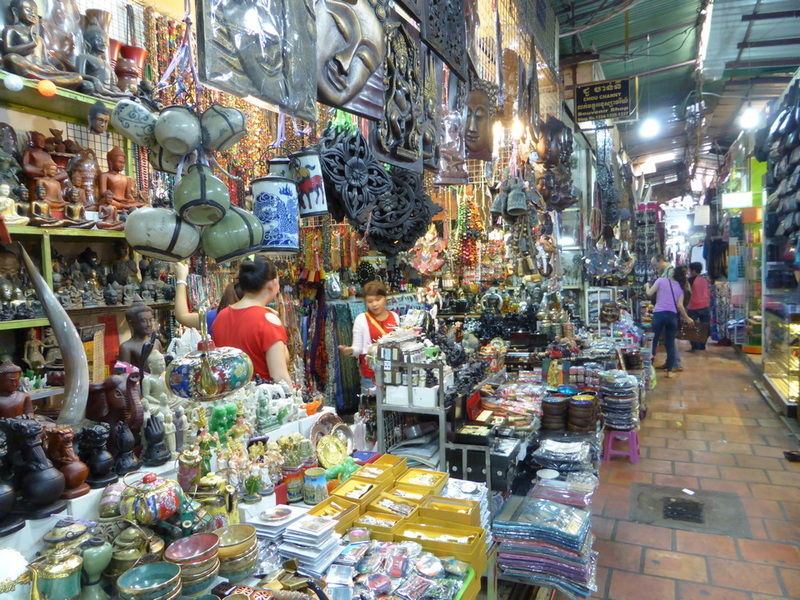 Siem Reap shopping guide blog. 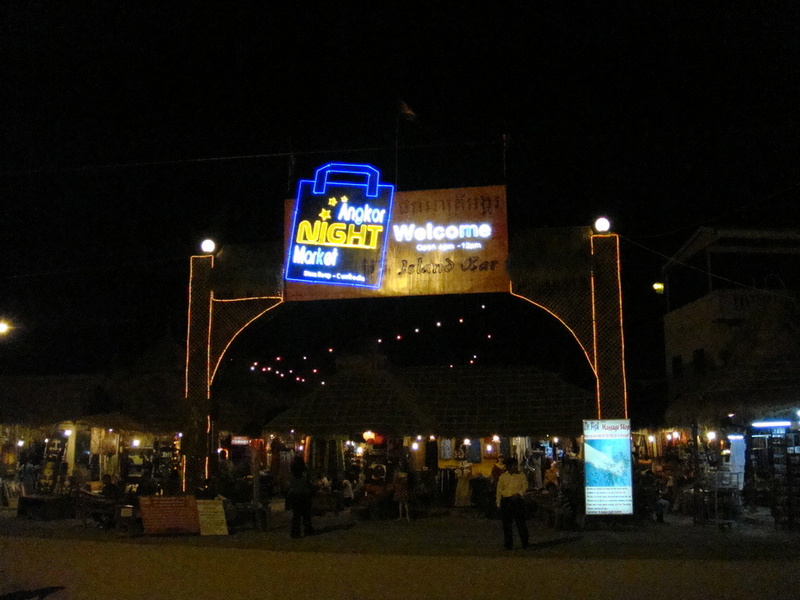 The night market is called Angkor Night Market, which is open from 4 pm to 0:00 am. Image credit: siem reap shopping blog. 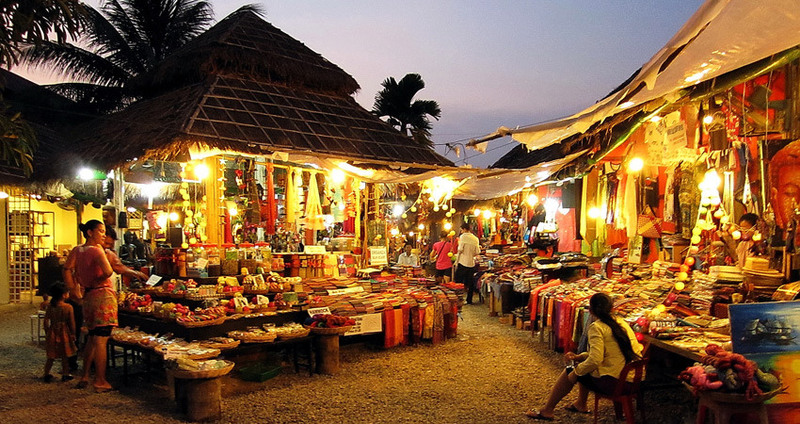 Angkor Night Market has more than 200 bamboo huts selling various types of clothing and handicrafts from indigenous people and non-governmental organizations. 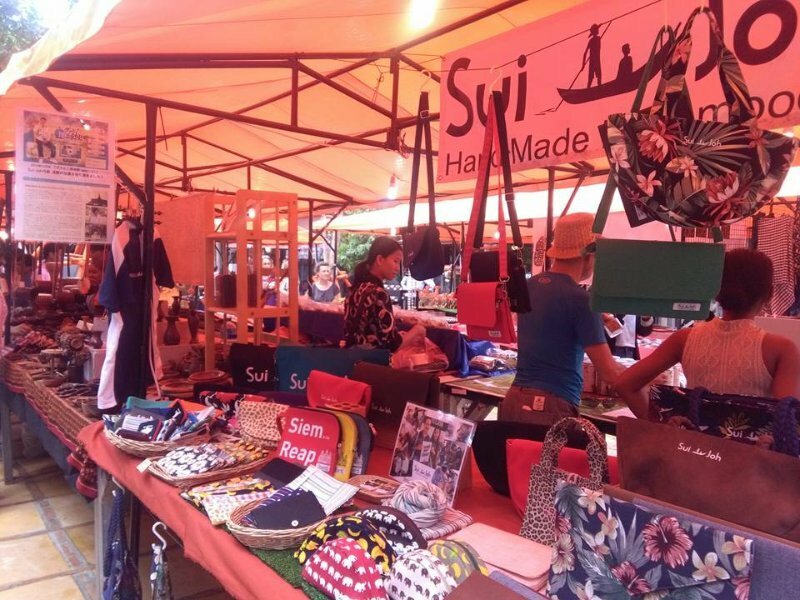 The market located in a landscaped garden in the center of Siem Reap was established in 2007 in order to help preserve the Khmer craft tradition and improve people’s livelihood. 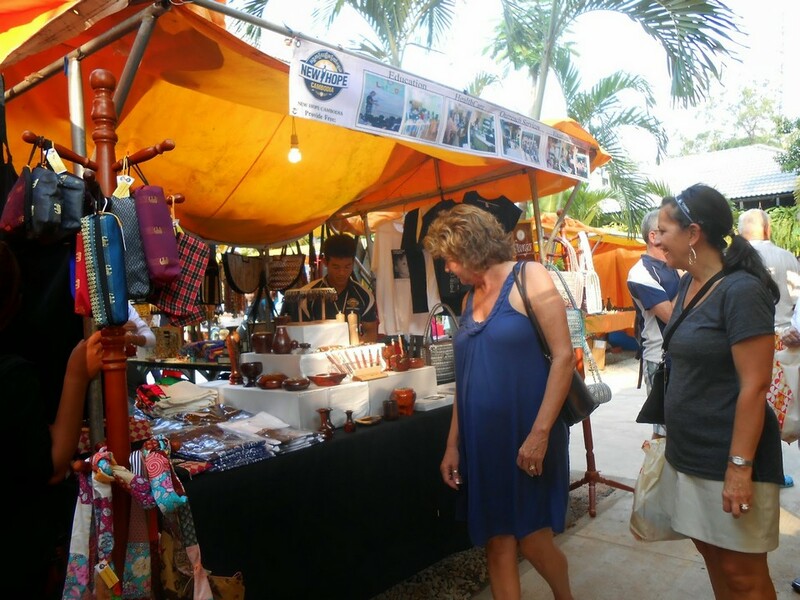 Here people sell mainly local goods of bold Cambodian culture such as scarves, Angkorian terracotta souvenirs, jewelry and famous silverware. Photo by: best things to buy in siem reap blog. Unlike most other shopping places in Siem Reap, Angkor Night Market only sells “exclusive items” such as silk paintings, ball dolls, handbags made from recycled materials. There are also complex stone sculptures with silver or brass. 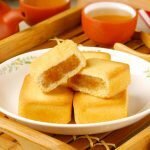 You, of course, will also find some mass-produced items from China which are indispensable in any market in Southeast Asia. 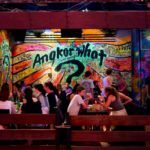 Besides, there are also several cafeterias in the market where you can enjoy live music, local food, beer, cocktails, and vitamins at an attractive price. 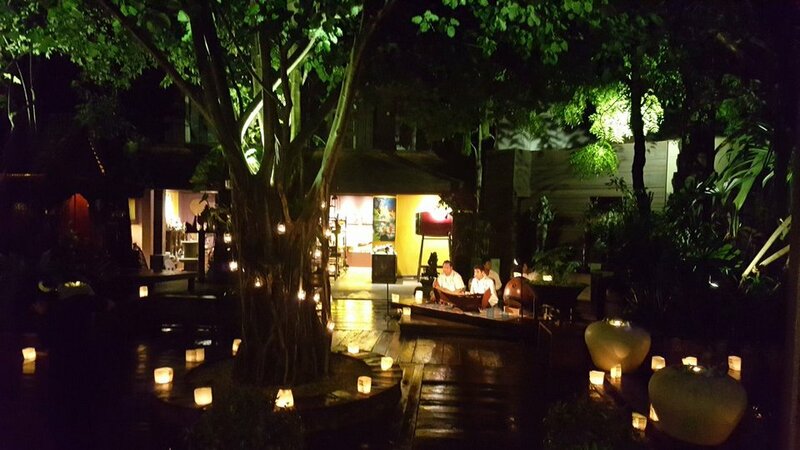 Address: Off Sivatha Boulevard, Siem Reap. Quality of these items are good and prices are not too expensive. Image by: siem reap souvenir shop blog. 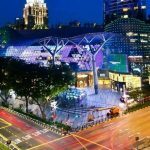 At this marketplace, you can choose your favorite items for yourself or buy any gifts and do not overly worry about being overcharged. Credit: shopping in siem reap blog. But . 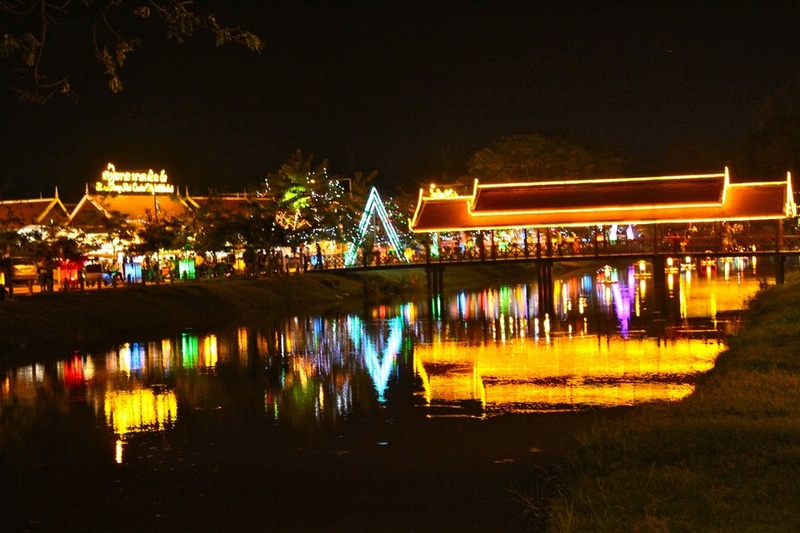 . . it is better to consult those who already went to Siem Reap once to bargain for a reasonable price. Image by: what to buy in siem reap blog. Old Market is a traditional market of indigenous people, but nowadays tourism has made the market more hectic. Credit: shopping in siem reap blog. 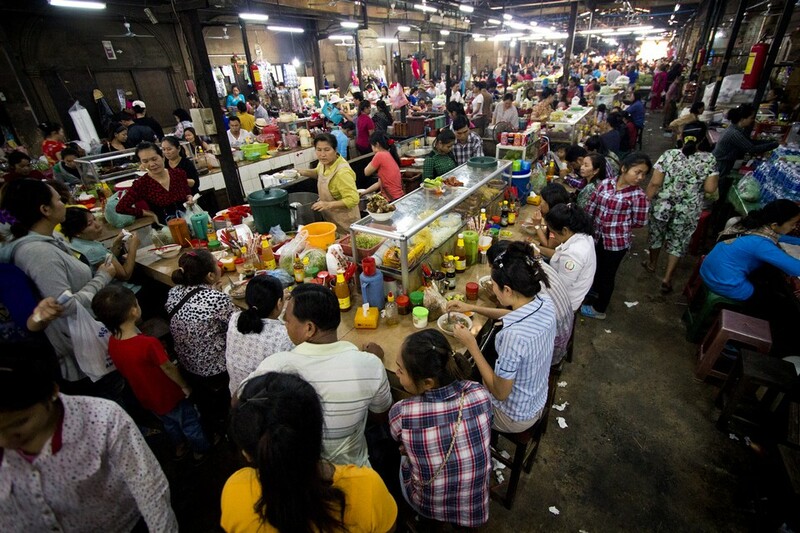 This old market located along the Siem Reap River is the oldest Khmer market in the city. Also known as Psar Char, indigenous people rushed to this outdoor market in the morning in order to buy fresh produces as well as household items. 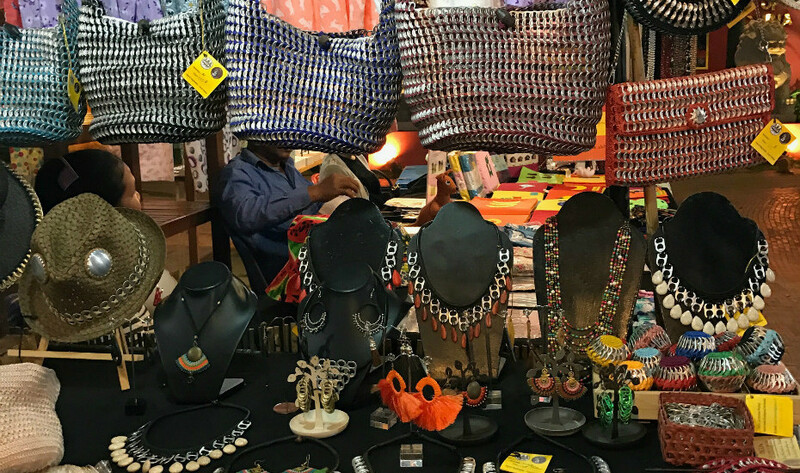 There is not only the abundance of souvenir shops at reasonable prices near the entrance to the market but also other items such as silk, jewelry, shoes and antiques which you should not miss when coming the market, especially with fashionables. Old Market also makes shoppers feel very comfortable when seeking goods. Credit: shopping in siem reap blog. Well, you are advised to bargain the low price for items in the market because most of them sold to tourists at an unreasonable price. 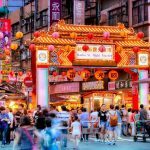 At the center of Old Market, there are many restaurants serving soups, rice dishes, bread, frogs, dried fish and pork sausages. 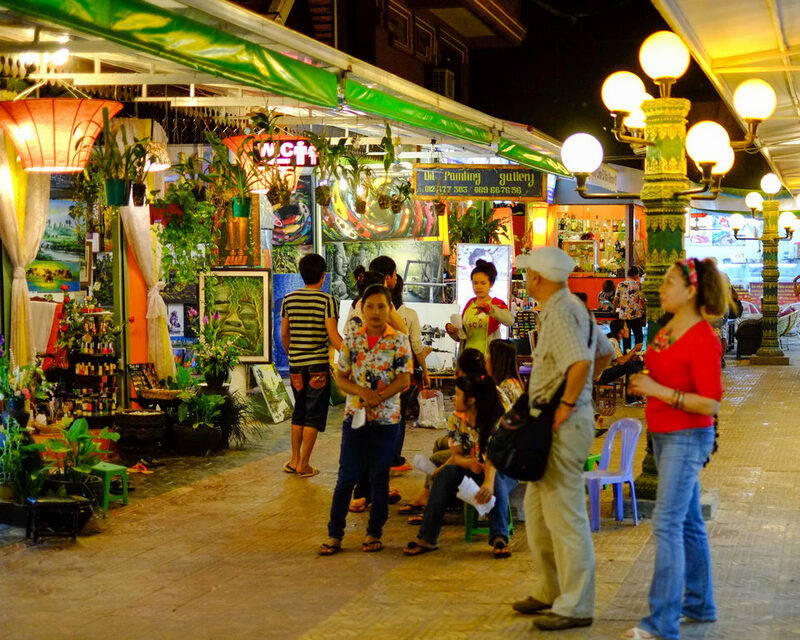 According to our assessment, this place and Angkor Night Market are the most interesting shopping places in Siem Reap. Opening hours: 7 am to 8 pm daily. 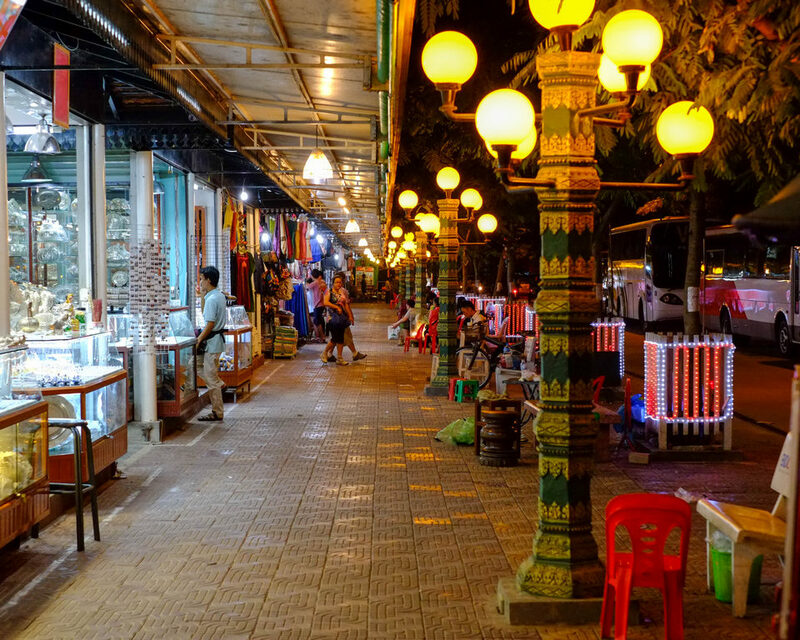 Old Market is located near the night market, at Oknha Plong. 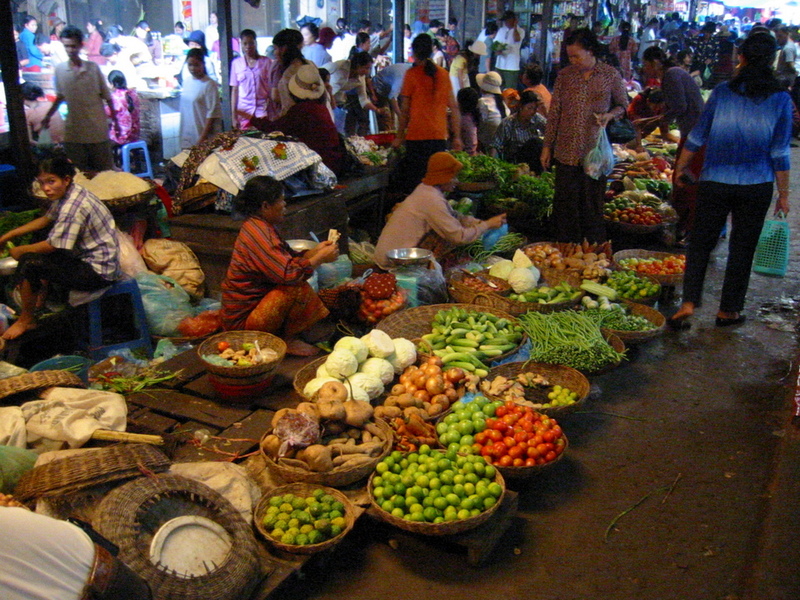 Foto: shopping in siem reap markets blog. Other than the sophisticated architecture of the Central Market or the multi-story floor of the Orussey Market, Old Market is much simpler. 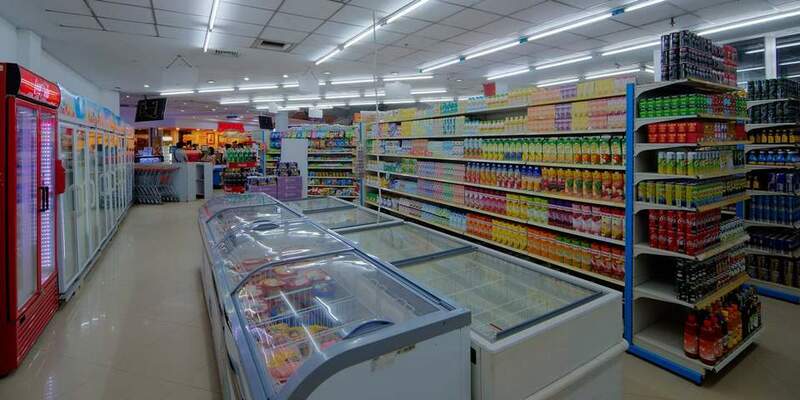 The market is also quite wide with the layout of each department selling specific items. 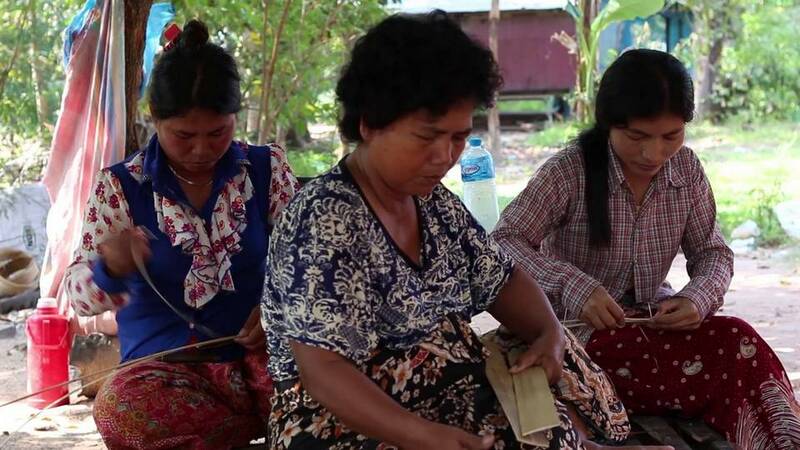 Artisans d’Angkor’s is a local enterprise offering high-quality products. Artisans d’Angkor is a good choice for those who want to buy Khmer handicrafts, woven fabrics, and reliable household items. Not only does it provide employment for more than 1,000 local craftsmen but all its profits also are used to train young people who can not afford it. Two sites are publicly open in this city: one specializing in craft stuff and the other exclusively making silk. 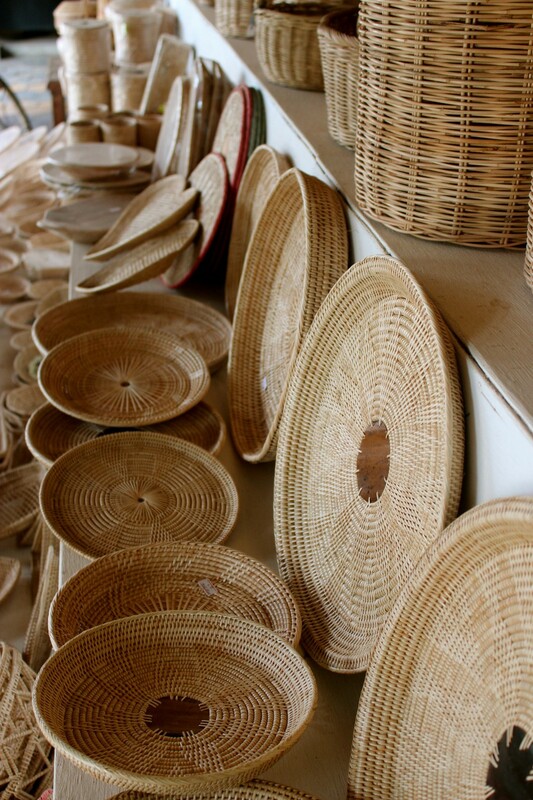 Picture: siem reap souvenirs blog. Guests can also take part in a tour to explore the craft process, meticulous techniques for the sculpture of stone and wood sculpture, painted wood, silver plating and silk painting. 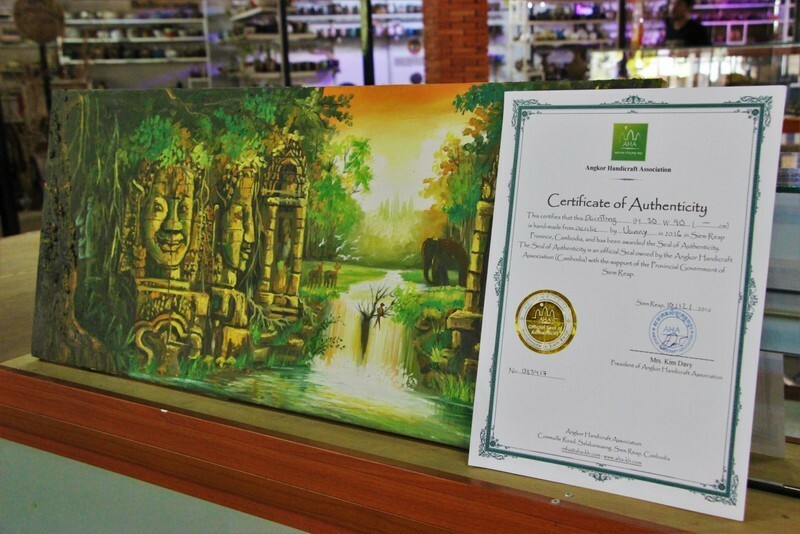 Specifically, Artisans d’Angkor having two duty-free shops located at Siem Reap International Airport and Phnom Penh International Airport. Therefore, you can comfortably buy these items at the airport during your Cambodia travel, which is very convenient for busy people. Their handmade items are clothing, lacquerware, silk paintings, jewelry, and pottery. This complex created in 1992, is located on Stung Thmey Street. 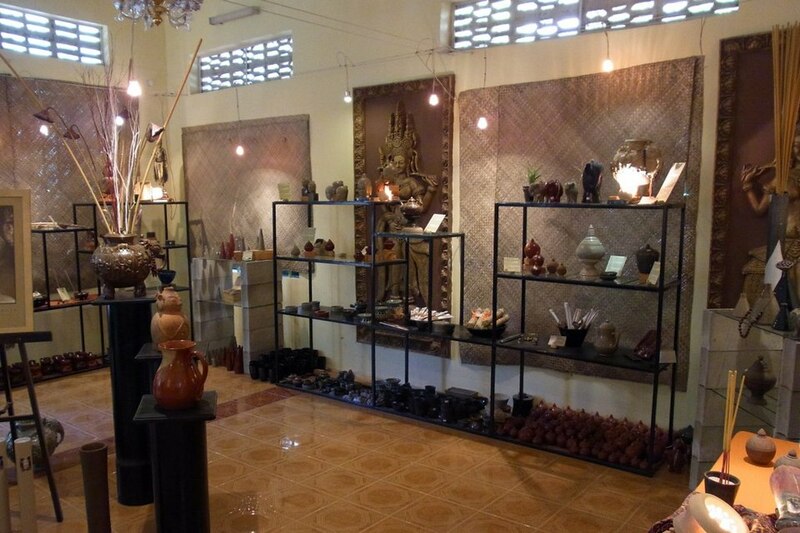 There is a display of traditional Cambodian pottery and ceramics for visitors here. 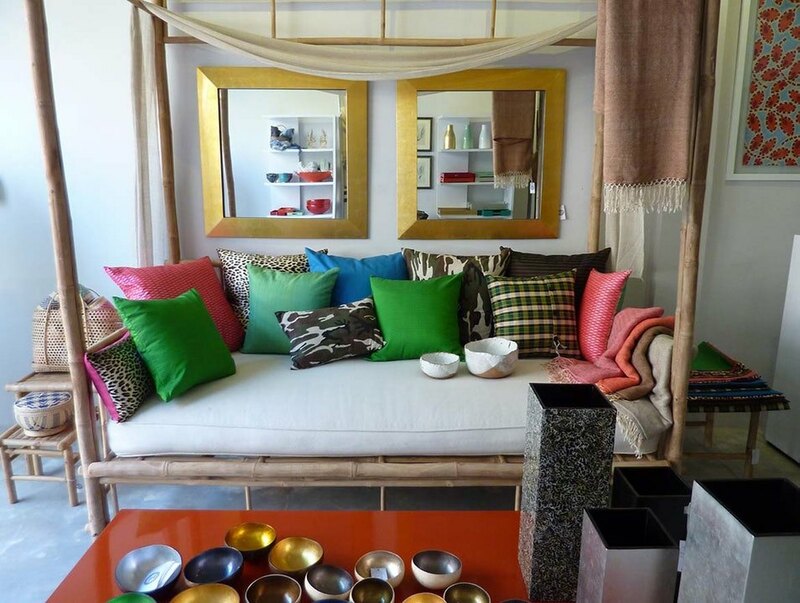 Credit: shopping in siem reap blog. 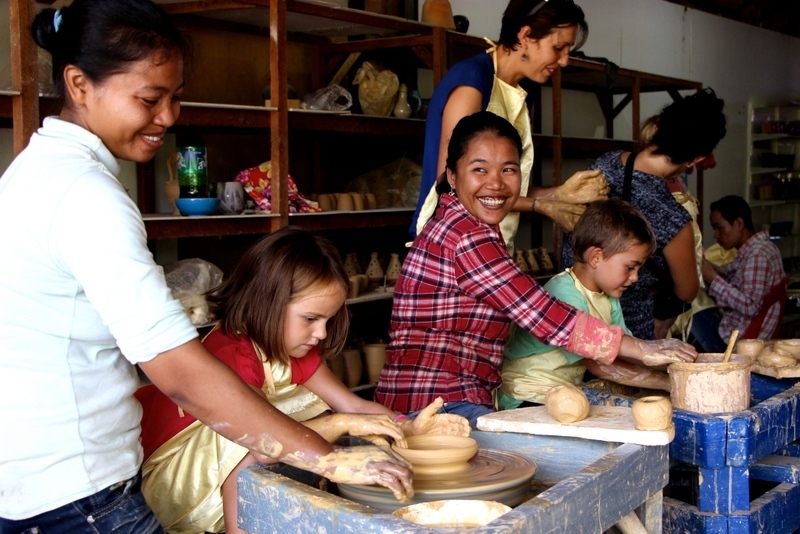 Khmer ceramic center which established in 2006 gives you an insight into the art and culture of ancient ceramics between the early 9th and 15th centuries. 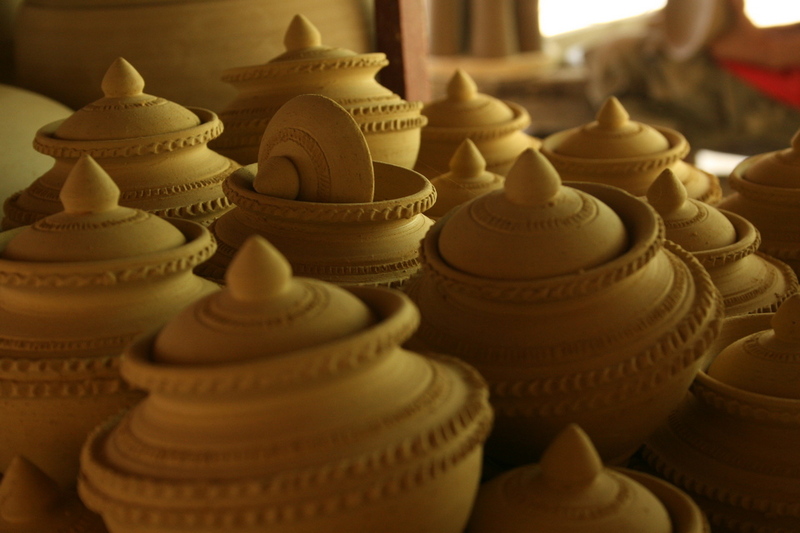 In addition, it also opens the door of the diversity of handcrafted activities for you. 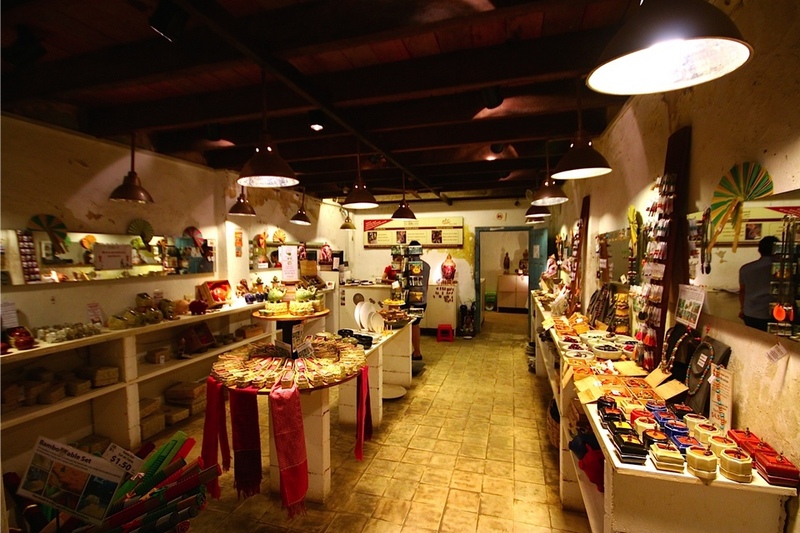 The store located at Charles de Gaulle Boulevard avenue displays handmade ceramic products with high quality. 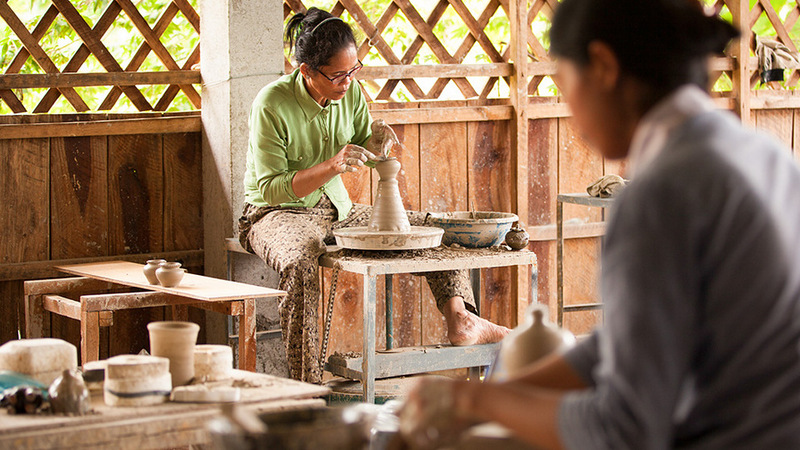 It was founded in 2006 under the name of National Center for Khmer Ceramics Revival. Image credit: siem reap shopping blog. 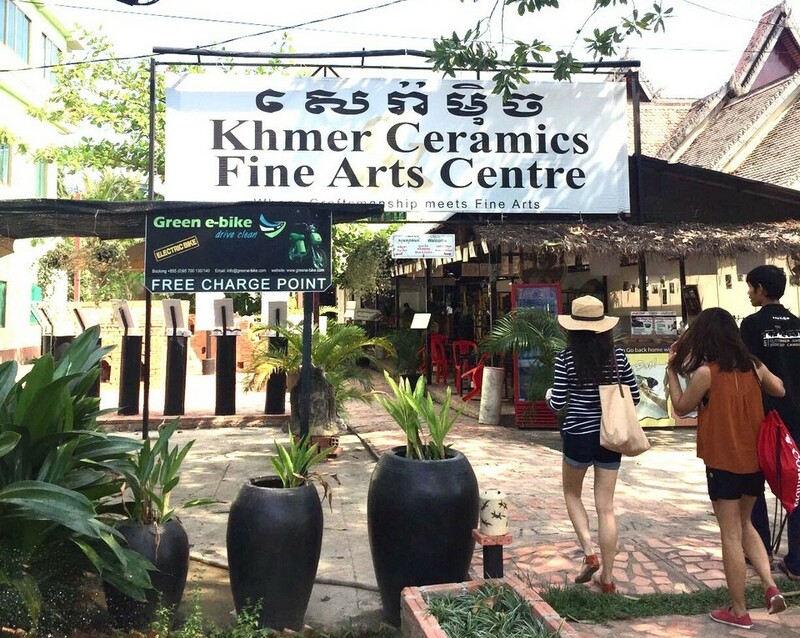 Jars, cosmetic jars, bowls of food and décor, table decorations, oil lamps, and jewelry are all available in the Khmer ceramic center. 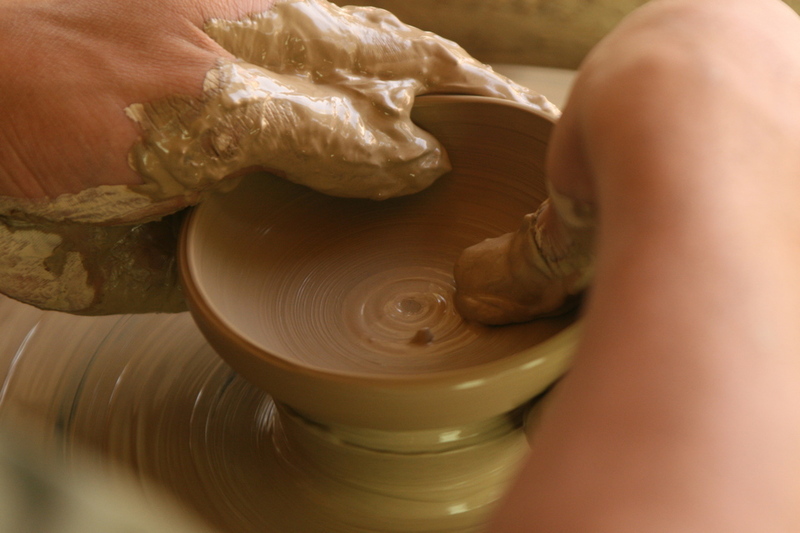 Visitors can also take part in not only the process of making pottery but also drawing classes for $20 or more. If you worry about the language barrier, you could feel comfortable because teachers speak English. Special, there is also a free gift, transportation to a hotel and cold drinks for participants. well, it is very regretful to miss that attractive services. The ceramic makers here are mostly deaf. Image credit: siem reap shopping blog. 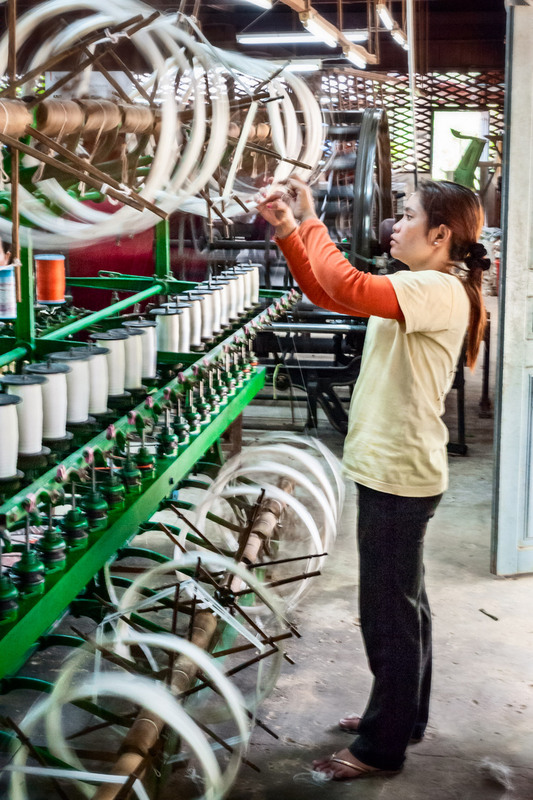 Made In Cambodia Market is gathered on a monthly basis. Photo by: best things to buy in siem reap blog. 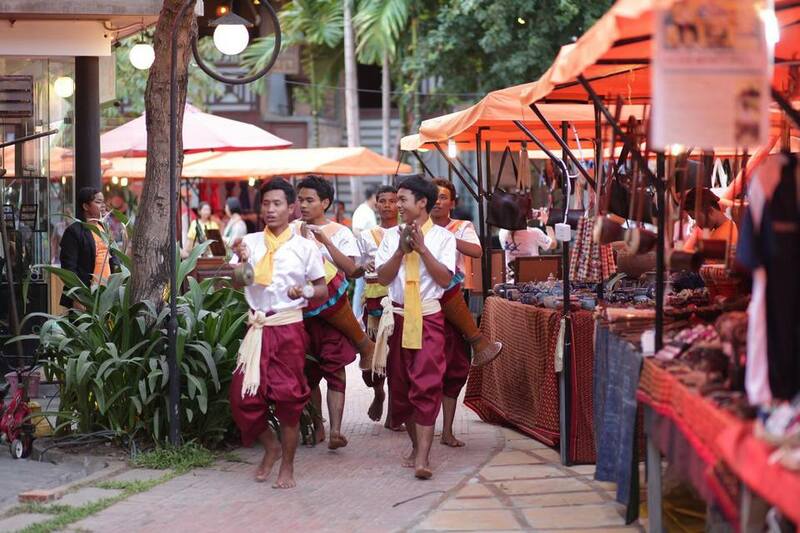 “Made in Cambodia” market is a lively outdoor market located in front of the Shinta Mani resort in Siem Reap. There are live performances, great local food, and souvenirs in there. 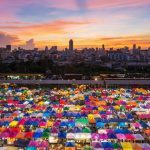 Opened on Saturdays, Sundays, and Tuesdays, famous local artists set up stalls on Oun Khum Street to showcase their creations. 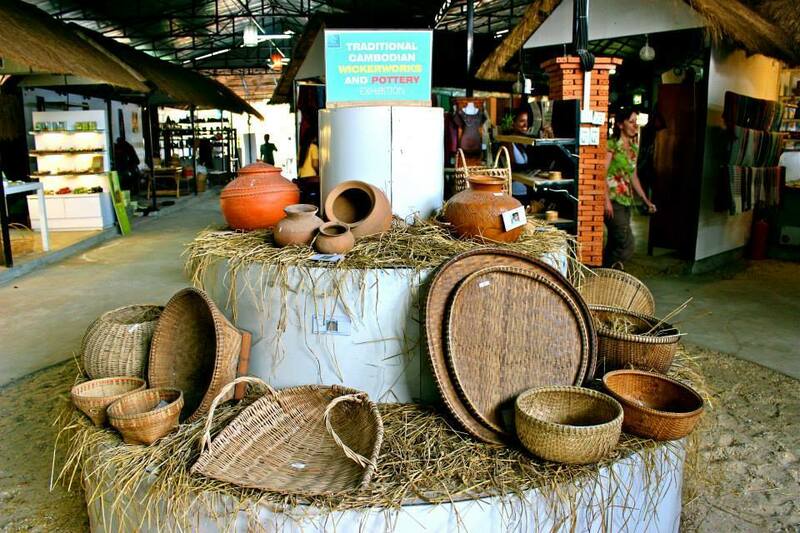 Made In Cambodia displays the most interesting emblems of crafts in Cambodia nowadays. Photo by: best things to buy in siem reap blog. Stalls consist of clothing, cosmetics, jewelry, paintings, and toys. 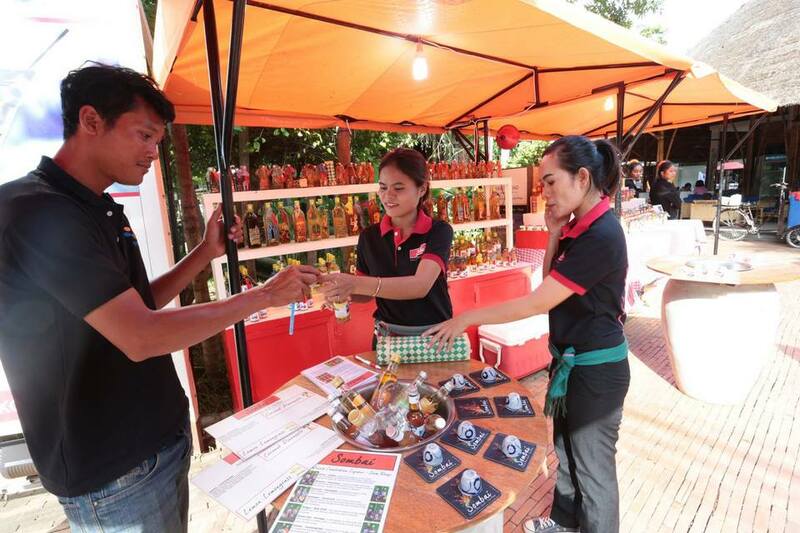 One of the featured items sold here is Sombai rice spirit made from cinnamons, mangoes, anises and red peppers. 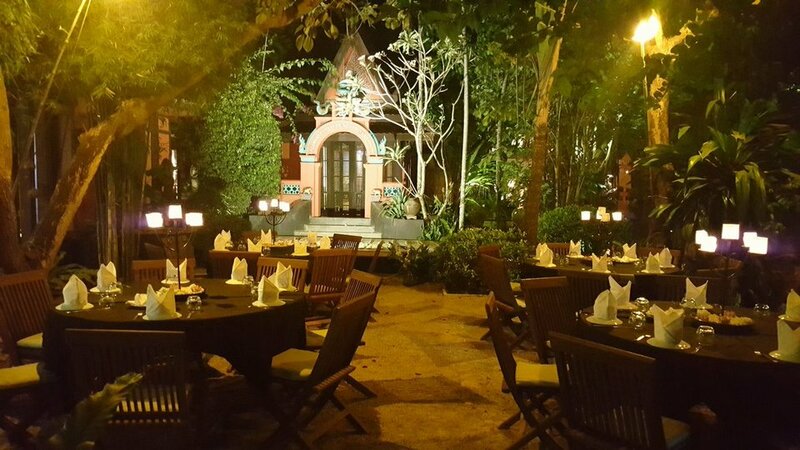 If you are feeling hungry, the “Made in Cambodia” market is many of the best restaurants in Siem Reap. This market is organized in front of Shinta Mani Hotel. Acclaimed artisans and designers worldwide are participating including NGOs. Image by: siem reap souvenir shop blog. Those who have the opportunity to visit Made In Cambodia Market to buy sophisticated products and luxury stuff that redefine the common norms of them. Each item has been produced by the brand new groups of young talented Cambodians. Image by: siem reap souvenir shop blog. 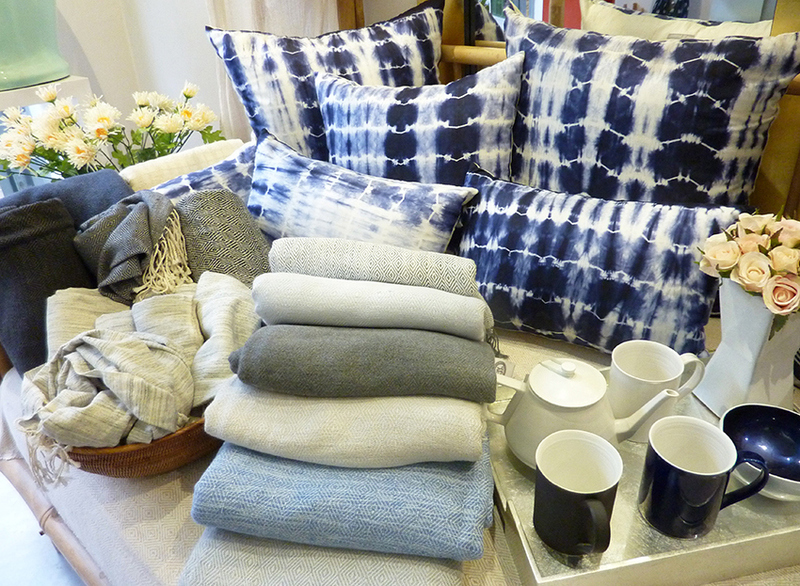 Louise Loubatieres Gallery is a very special shop because of its all the furniture is white. 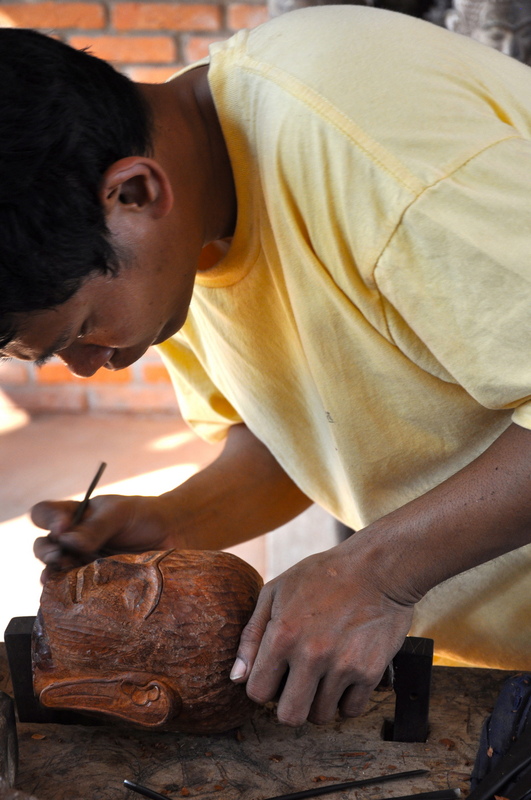 There are wooden furniture, ceramics, and textiles made by indigenous craftsmen. As a graduate of the Royal College of Art in London, Louise combined with native craftsmen to produce traditional objects mixed with contemporary colors. Shop-keepers are so friendly. 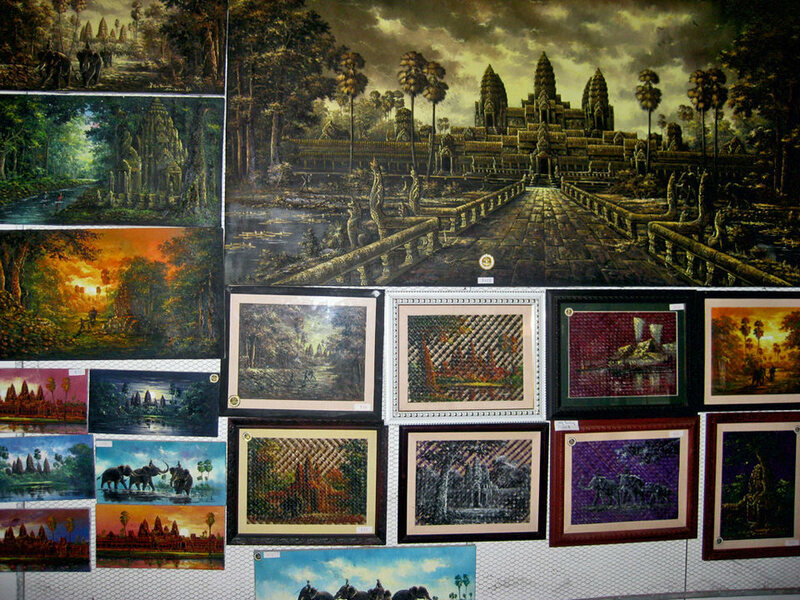 Picture: siem reap souvenirs blog. The price of the souvenirs here ranges from $ 20 to $ 55, so it is easy for visitors to search countless souvenirs for loved ones at home. 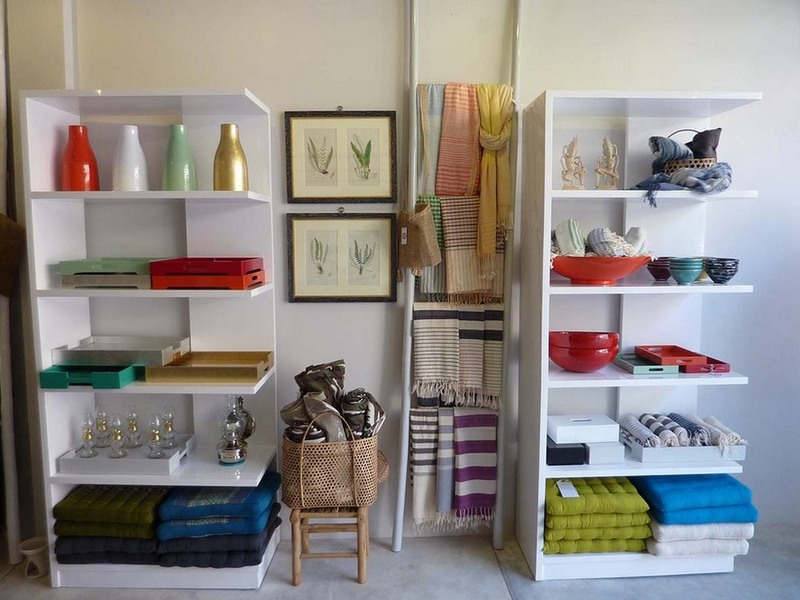 Apart from bowls, bright color trays, beads and silk shawls in full color, Louise Loubatieres Gallery also has a collection of antiques, cushions, and vases from the UK and Vietnam. Towels and many kinds of lamps are here as well. Picture: siem reap souvenirs blog. 100% profits entirely belong to local craftsmen. Credit: shopping in siem reap blog. Angkor Handicraft Association is a trading market with more than 20 orthodox handicraft shops located in the village of Traing. 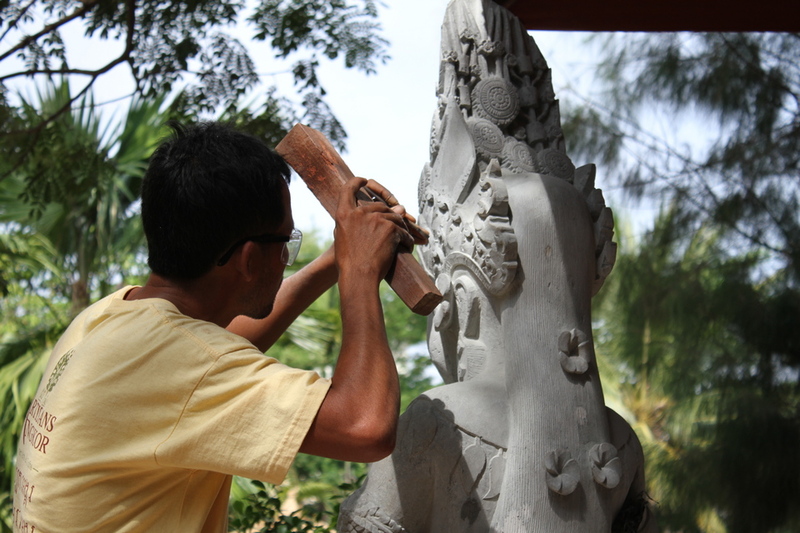 Visitors can do sightseeing the local craftsmen when working, learn about the Khmer sculpture traditions and participate in many workshops. What a simply displaying! Image by: what to buy in siem reap blog. The items you can find here are made of silk, silver, stone and bronze statues, paintings and bags. Craftsmen, their families, and local community received 100% of the profits. 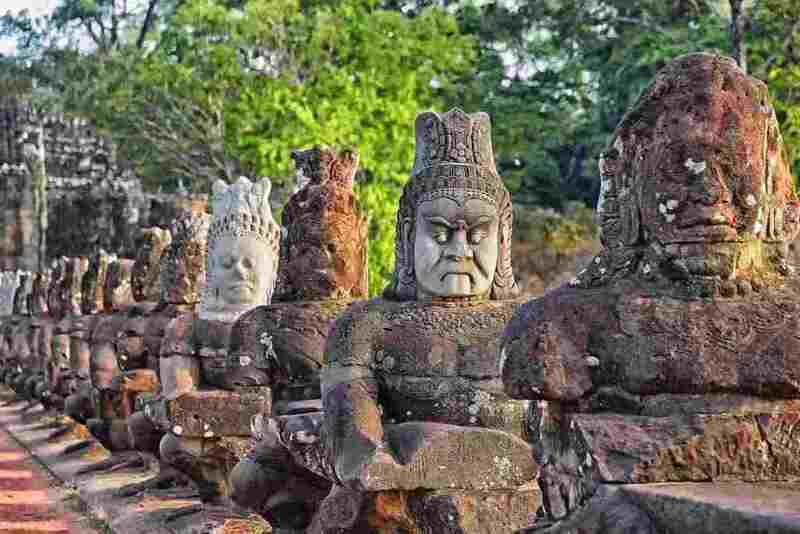 The Angkor Handicraft Association also has 12 different types of activities such as carving coconuts, plaiting palm leaf, drawing oil painting and making flutes for visitors of all ages. Smiles are not rare at there at all. Credit: shopping in siem reap blog. This site also received recognized certificate. Image by: what to buy in siem reap blog. 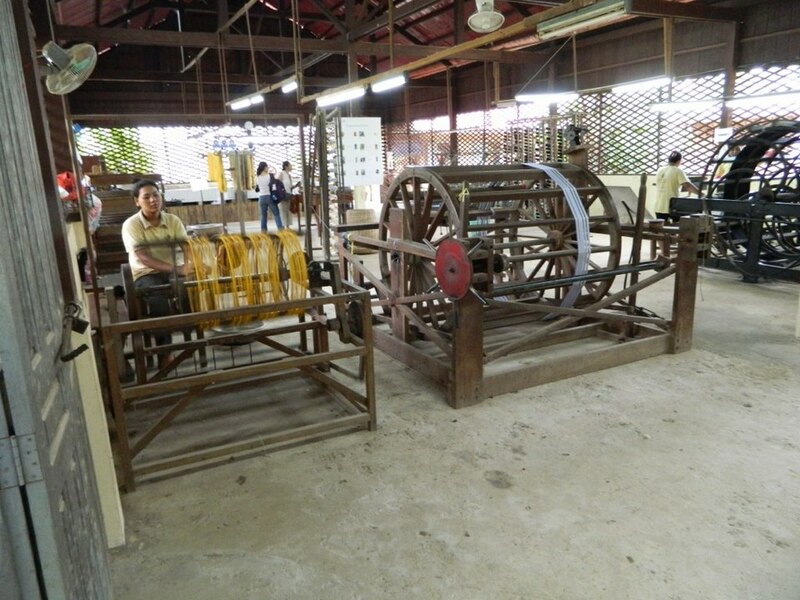 Angkor Handicraft Association. Credit: shopping in siem reap blog. Bamboo is skillfully turned into convenient containers. Image by: what to buy in siem reap blog. 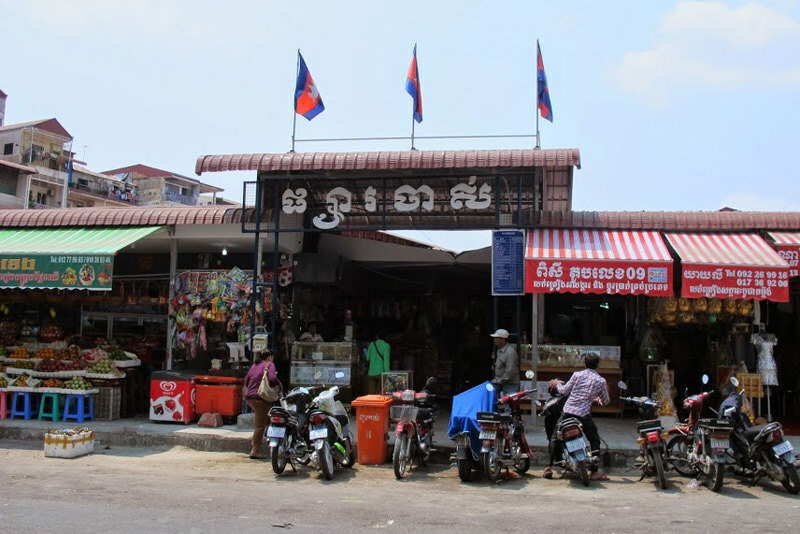 Mysterious as it is, this shopping area ensure one of the best shopping experiences in Cambodia. Image credit: siem reap shopping blog. 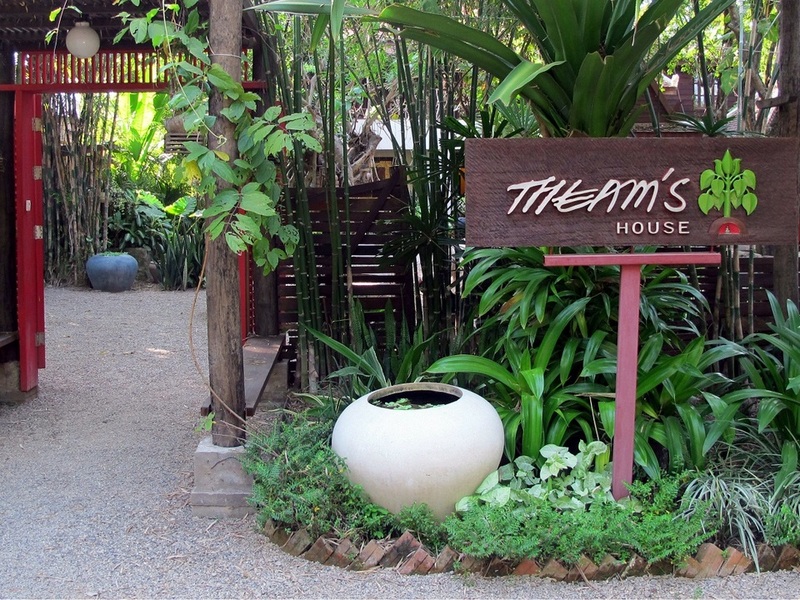 Theam’s House Gallery is an ancient art studio located in Siem Reap’s Veal. You can buy original paintings and exclusive potteries when coming to Theam. Both spaces and products are made and selected by the eminent artists and designers of Cambodia – Lim Muy Theam. Visitors are “knocked down” by the environment-friendly design. Image credit: siem reap shopping blog. To explore Theam, we begin with a showroom displaying Buddha statues stately. Then, there was the on-the-spot workshop with 55 skilled craftsmen working under the supervision of Theam. Clay figures, lacquers, handicrafts are shaped and become more lively than ever thanks to the hands of skilled craftsmen. Because of its “hidden” location, the best way to get to Siem Reap is by tuk-tuk. 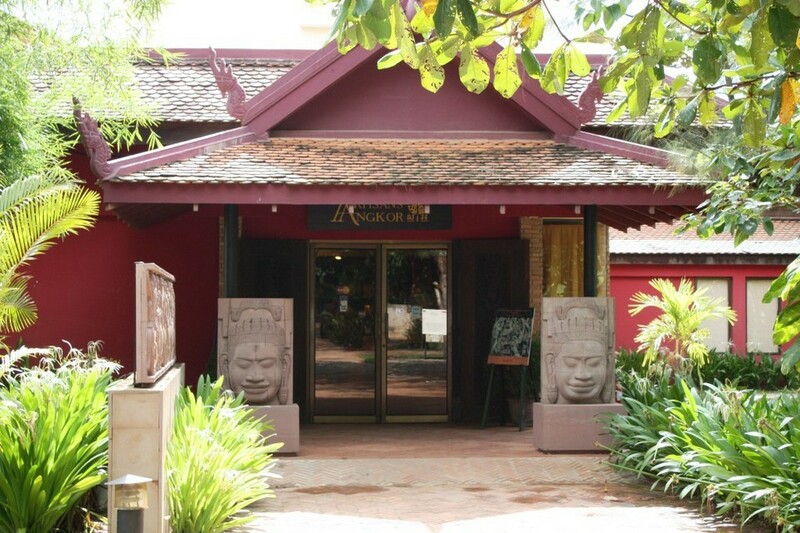 It takes only 10 minutes from the National Museum of Angkor. It looks like a temple, isn’t it?. Foto: shopping in siem reap markets blog. Sipping gulps of tea under this dim light with your best friends is absolutely amazing. Credit: shopping in siem reap blog. This is a company trading precious stones. 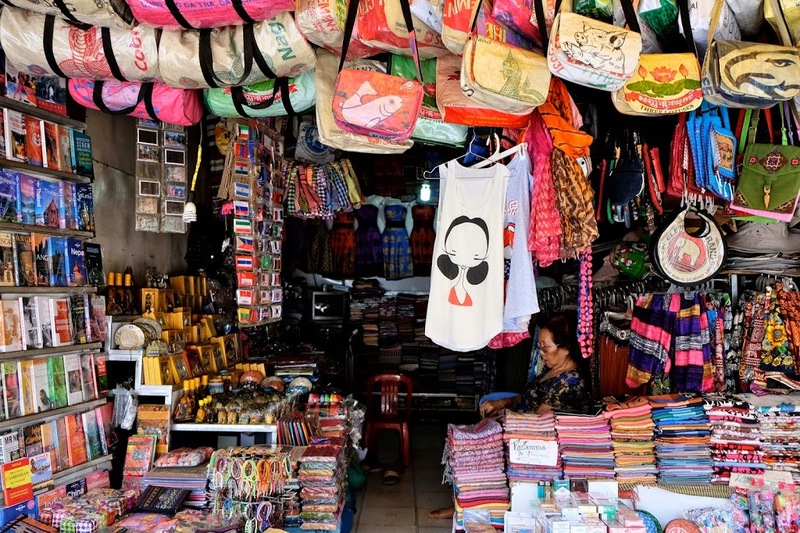 Foto: shopping in siem reap markets blog. 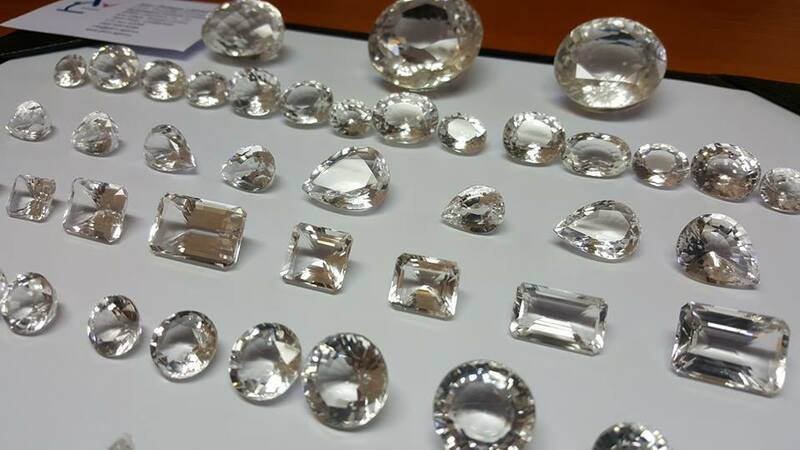 Gemological Institute of Cambodia is an independent company with a wide variety of real gems from around the world. 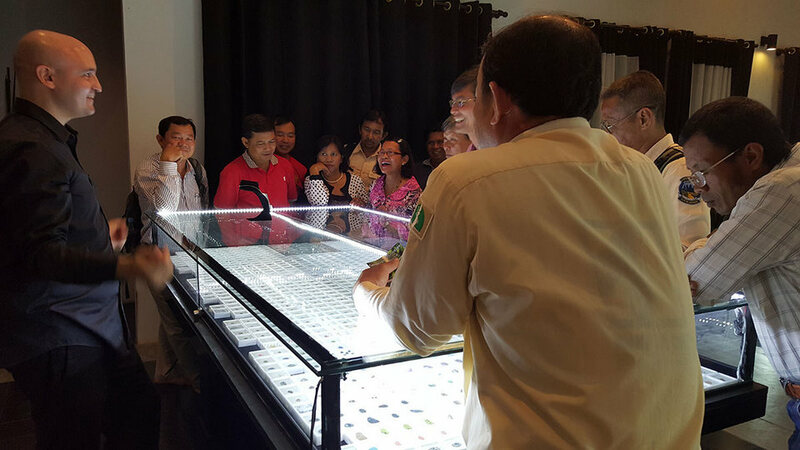 Gemological Institute of Cambodia Founded by Jean-Philippe Lepage is home to more than 150 gems from Cambodia, Myanmar, New Zealand and Colombia. Although it is not a shopping mall in Siem Reap, it is also a reliable shopping place in Siem Reap if you are looking for gems. 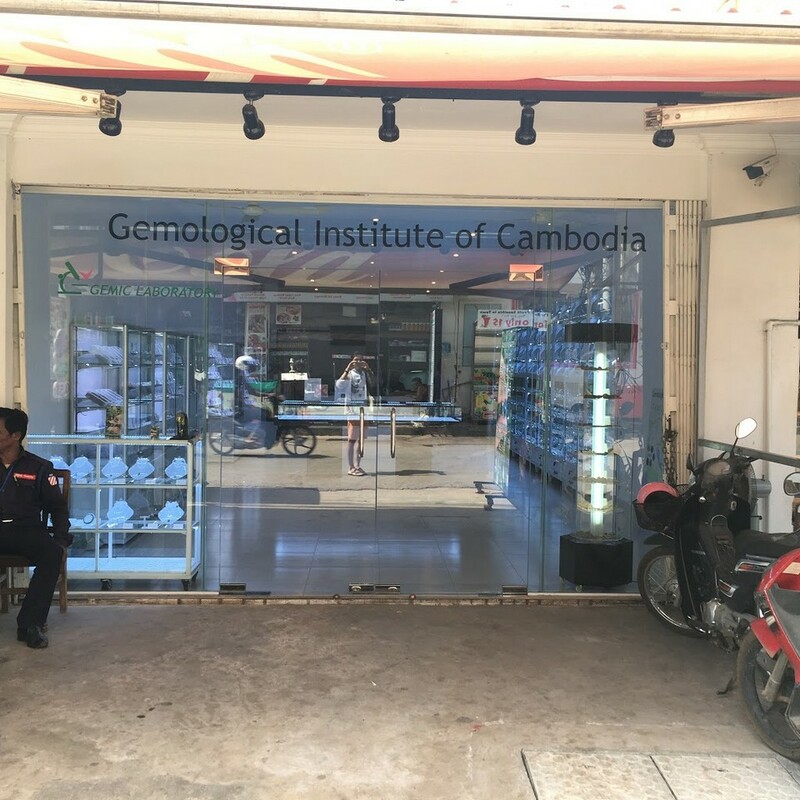 The Gemological Institute of Cambodia also offers a $ 30 USD half-hour course and an hour for gems in English and French. 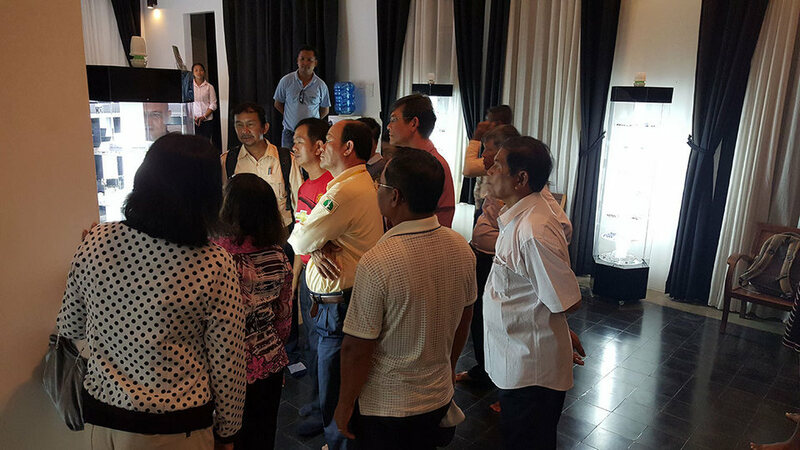 Visitors will be introduced to the gems found in Cambodia such as zircon, ruby, sapphire, garnet, topaz, aquamarine, crystalline quartz, and chalcedony. They are completely focusing on the seller’s speech. Credit: shopping in siem reap blog. A closer look at these huge diamonds. 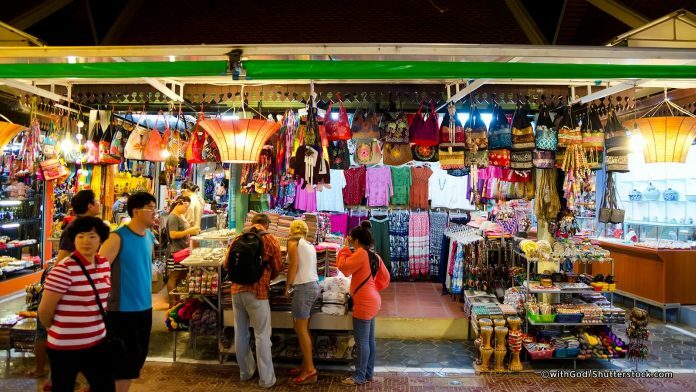 Foto: shopping in siem reap markets blog. This is a bookmark-worthy site if you want to buy daily stuff. Image by: what to buy in siem reap blog. 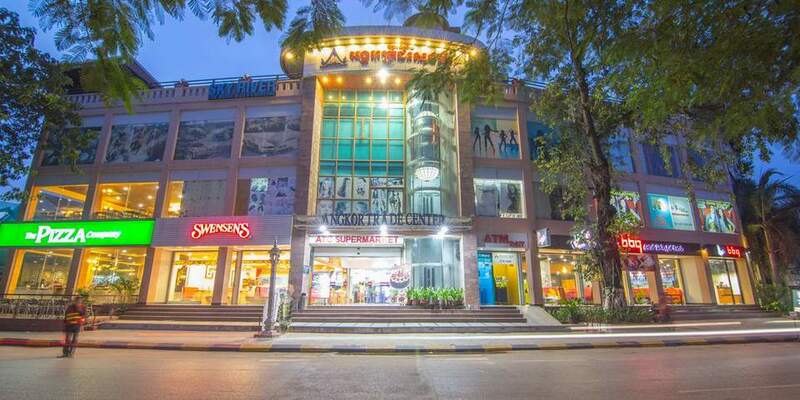 Angkor Trade Center is the first shopping center in Siem Reap with a series of international restaurants, independent shops, entertainment halls, and supermarkets. This center is located in Siem Reap’s Mondul 1 village. It just takes 2 minutes walking from the old market (Phsar Chas). 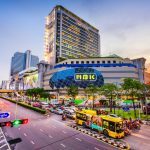 Compared to the shopping places in Siem Reap, Angkor Trade Center seems to be a normal shopping mall with nothing special. But this is certainly a good option when you need to buy living items for your trip. 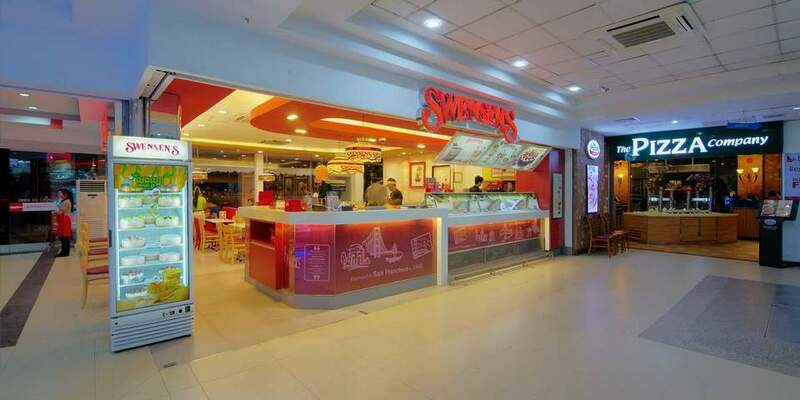 Besides, there are not only a leisure center and a movie theater on the 3rd floor but also fast food restaurants, ice cream parlors like Swensen’s Ice Cream and Pizza Company on the ground floor. The same as other modern shopping centers, this site also has specific area. Image by: what to buy in siem reap blog. Fetch for your own a cool ice cream or popsicle to ease the heat. Credit: shopping in siem reap blog. 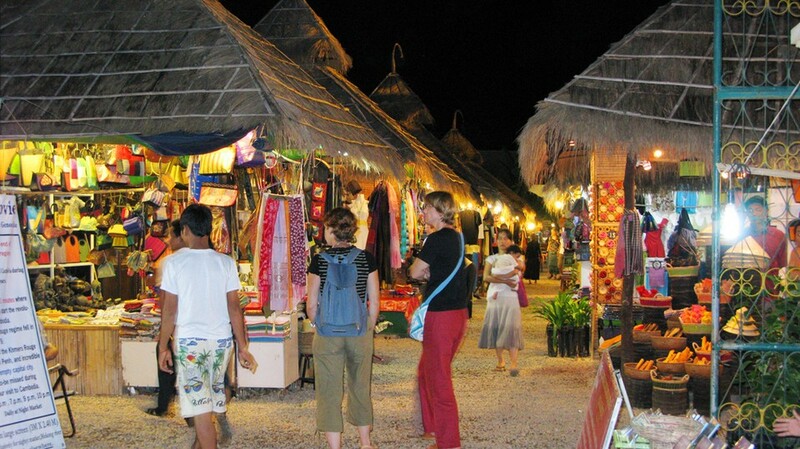 Every destination here is carefully selected in order to make sure that if not buy good bargain goods, you will find unique items. With this Siem Reap shopping guide if you find a place to shop in Siem Reap when going to the homeland of pagodas, you should not forget to visit these places. 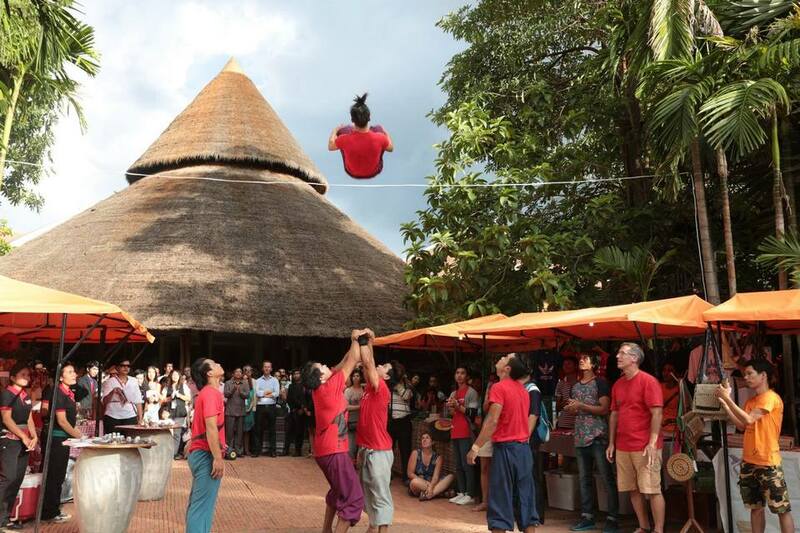 Apart from the shopping trips, you can not miss the fun activities in Siem Reap as well. 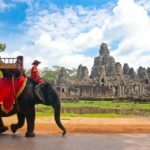 Are you looking for more top things to do in Siem Reap: Tours, activities, attractions and other things? Let’s check it out at here.